People have complimented me on my photographic skills over the years. The truth of the matter is that I owned a very good camera. The Canon Digital SLR was one of the first of its kind and I have had it for nine years. My photography skills have more to do with the ability to shoot lots of photos and delete the bad ones. And Photo Shop helps, also. 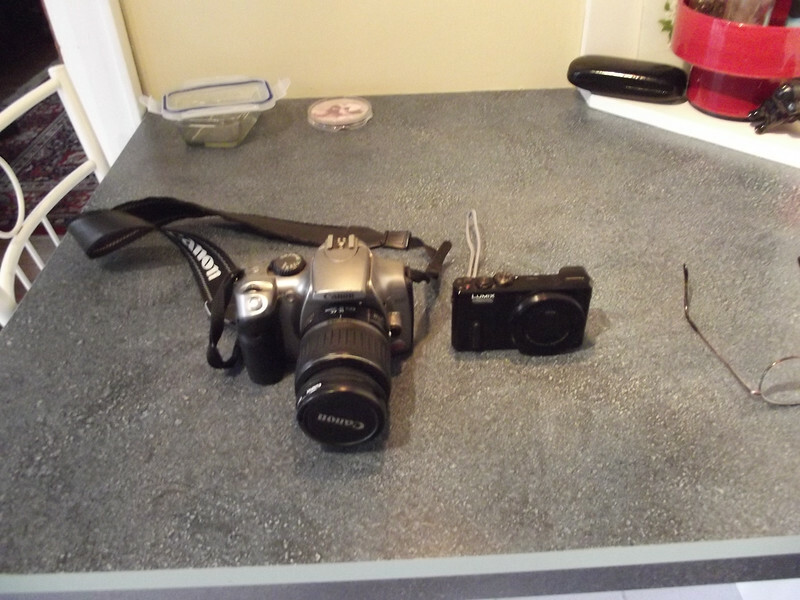 The only problem with the digital SLR is that it is rather large and heavy. And it would not fit very well into my "man purse." More on that later.